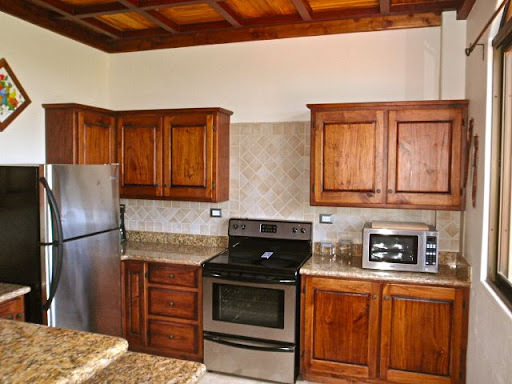 A few minutes walk to Playa Junquillal, let these Costa Rica condos be your portal to the waves. High-quality steel-reinforced concrete construction to keep down future maintenance costs and protect your investment. Condo would come fully furnished and has already demonstrated solid rental income growth. Currently paying 100% of costs, plus turning a small profit, through rental pool. This condo has gorgeous woodwork and craftsmanship throughout. No fractions available. All furniture is high quality and included in the condo. Another condo with solid growth in rental income and a proven rental history. An airy, open floor plan gives this condo an extremely pleasant feel. Full custom furniture package available for an estimated $15,000 (not included in asking price). Fully finished with an open floor plan. Full custom furniture package available for an estimated $15,000 (not included in asking price). Fractional shares could be financed up to 7 years, with just $15,000 down. It has been furnished with the highest quality materials and fixtures, featuring a modern design with clean lines. Tierra Pacifica is a low-density 220 acre green development nestled between the Pacific Ocean and a protected mangrove estuary on Costa Rica's storied gold coast. Phase 1 is completely sold; a limited number of Phase 2 building lots and condominiums are still available. "Pura Agua, Pura Tierra...Pura Vida! " 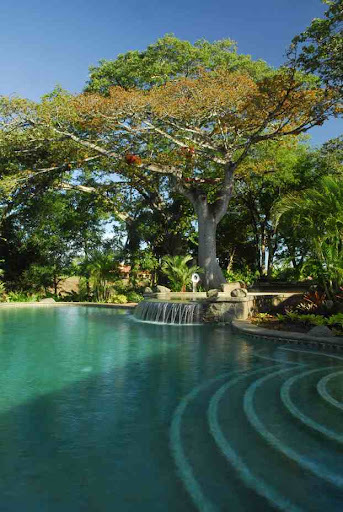 Tierra Pacifica is a unique green community nestled in the foothills and overlooking the Pacific Ocean in the Guanacaste, Costa Rica. While discussing our overall goals for this very special 220-acre parcel, the first question we asked was “How can we develop this beautiful piece of land while adding value to the local community, maintaining the natural integrity of the land, and also maximizing the quality of life for the new owners?” Our second question was, “How do we establish and maintain a green community where the ideals we live by are shared with those we will live with?” This required slowing down for just a moment and reflecting on how we can truly live in harmony with our environment. 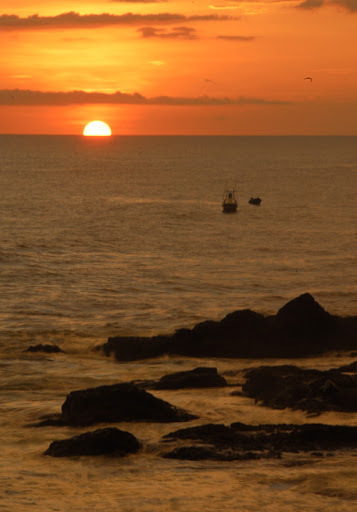 We believe Tierra Pacifica, a Costa Rica environmental development that balances a high standard of living with innovative environment-enhancing design, is the answer to these questions. 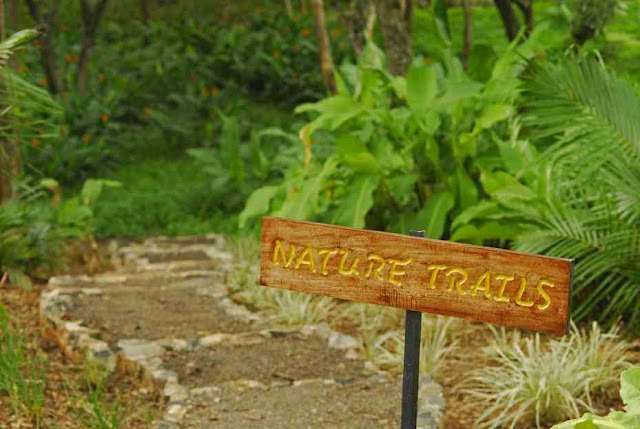 We welcome you to explore Tierra Pacifica, and we look forward to welcoming you into our green community. 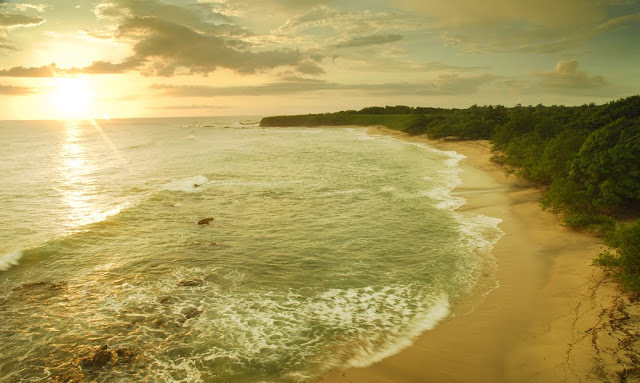 Located in the Northwestern region, the province of Guanacaste, Costa Rica and bordering beautiful Playa Junquillal (Hoon-Kial) on the Pacific Ocean, Tierra Pacifica is at the heart of the region’s natural wealth. Home to one of the richest biodiversity densities on the planet, the region of Guanacaste, Costa Rica offers vast swaths of national parks, forests, volcanoes, hiking trails, pristine beaches with warm water and an unparalleled population of flora and fauna. 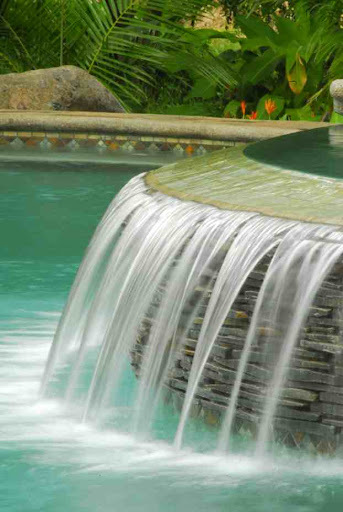 Tierra Pacifica, in particular, offers you a green community right in the ecological heart land. Nestled on a graduated plateau, this Costa Rica environmental planned community encompasses 220 acres with several distinct natural boundaries, including the critical wetlands and the tidal estuary forming the mouth of the Rio Nandamojo, the foothills of the surrounding Vista Del Mar Mountain Range and the white and black sand beaches of Junquillal. 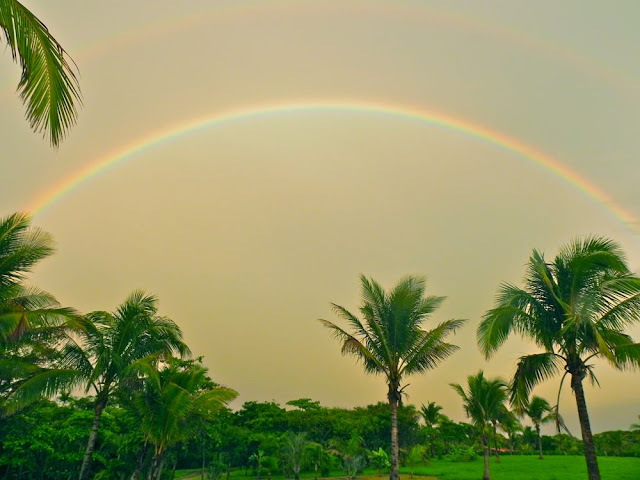 The natural habitat consists of golden rolling hills during the summer (December through May) and lush tropical forest during the winter (June through November), offering residents two distinct seasons, each teaming with biological diversity so common in Guanacaste, Costa Rica. 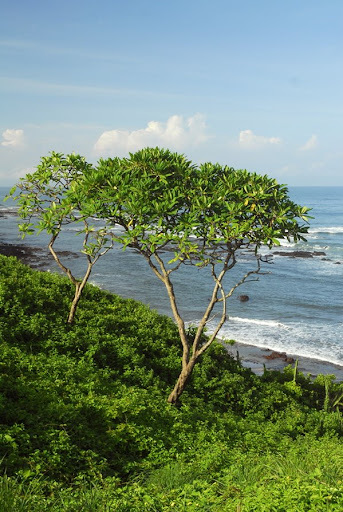 When you enter our green community you enter a domain of nature, where plants dance in breeze-swept hills, the ocean sparkles in the sunlight and exotic scents help to relax stress-wrought thought. Roads follow natural sweeping terrain, homes peak out from amidst clusters of tropical plants, sea air reinvigorates. We consider things normally neglected among the most important, like retaining 99% of the existing trees to create a nature corridor, thus ensuring that a troop of howler monkeys will likely pass by your door or a flock of parrots will continue roosting in your back yard. Or, being the first development in Latin America to design surface and storm water management systems to clean, retain, and absorb precious water on site, recharging the local aquifer. Tierra Pacifica is one of the first significant Costa Rica environmental communities in Latin America with an on-site conservation nursery, landscaping plan and habitat restoration program to protect and improve soil quality, regenerate native flora, and increase the health and diversity of resident fauna. Large lot with huge amount of workable land for building multiple houses. Very close to Club Arbol and entrance to the community. Green zone on one side would ensure privacy; good access to nature trails. ***Under Contract***The closest lot to Tierra Pacifica’s beach access, adjoining the path to the beach. Great building site and potential for good views from a terrace. Easy, buildable topography the home site set back from the road. ***Under Contract*** The perfect place for people who love the outdoors. Connected directly to nature trails with access to the Nandamojo River estuary and about a mile of beautiful hiking. Easy topography for construction. 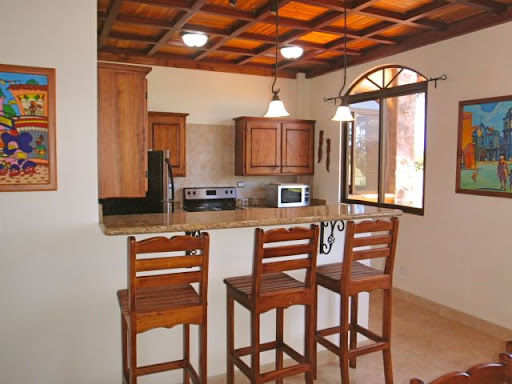 Close to Club Arbol; ocean views available from the ground story. Beautiful topography for building. 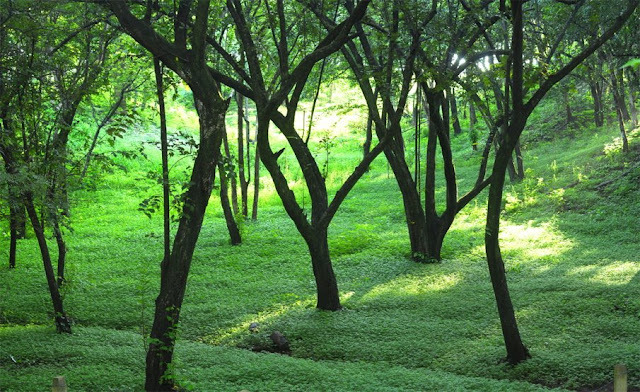 Green zone on one side would ensure privacy; good access to nature trails. Close to Club Arbol, mission-style with well-thought-out design. Beautiful back porch and yard. 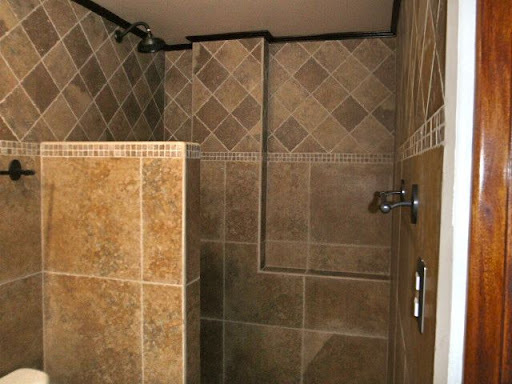 Private master suite with Jacuzzi, surrounded by outdoor privacy wall and exterior shower. On sale as of September 23 when current lease expires.